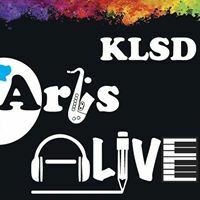 KLSD Children’s Choir – KLSD Arts Alive! Click on the “REGISTER NOW” link above to register today. Thank you for your continued support of KLSD ArtsALIVE, Inc. Does your child listen to music constantly? Belt out their favorite tunes while doing chores? Answer your questions in song? Drown out the radio in the car? Recognize a captive audience each time they sit down to dinner? In other words, does your child love to sing? If so, it’s time to give your budding singer/performer a stage. 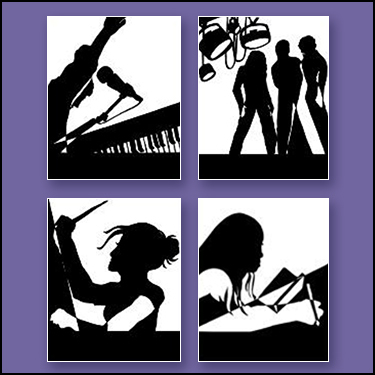 KLSD ArtsALIVE is offering students in grades three through eight a chance to perform with John Jay High School students and alumni at our annual Encore Cabaret. With the launch of Rising Stars, our new children’s choir, a limited number of younger children will have the opportunity to learn how to sing in harmony and perform on stage. The choir will be conducted by a professional music director, and all students will be required to attend the rehearsals* and participate in all three performances. Members of the Rising Stars will perform alongside the cast for three numbers of the show. Spots are limited! KLSD ArtsALIVE members will receive advanced registration for Rising Stars as well as discount pricing. Cost for members is $50.00, Non-members $60.00 and includes a specially designed KLSD ArtsALIVE Chorus T-Shirt, 5 sessions with a professional music director, 2 local area performance opportunities, 3 featured numbers in Encore Cabaret, and a surprise gift!